 Applications for the 2019 class of Presidential Leadership Scholars were due by 11:59 P.M. Pacific Time on Friday, August 31, 2018. Meaningful Professional Experience: Having a breadth and depth of professional experience (though “quality” is not easily measured in time, accepted applicants generally have 10+ years of professional experience and are at a point in their careers where their participation in PLS will be felt for many years to come). In Positions of Influence: Having an opportunity and ability to take action and promote change in their communities or organizations. To qualify for consideration, applicants must be 1) a U.S. citizen or 2)and legal resident living and working in the United States or are able to get to the United States at their own expense for each module. All application materials for the 2019 class, including recommendations, were due by 11:59 P.M. (Pacific Time) on Friday, August 31, 2018. Candidates will be assessed using their application submissions, project proposals, recommendations, and essays. Select candidates will be invited to participate in final interviews.  Finalists will be notified by early November if they have been invited to participate in the interview process. Interviews will be conducted via videoconference through late November and final acceptance decisions will be made before the end of December 2018. Session 1: Opening Week: Tuesday, February 5th – Saturday, February 9th Washington, D.C.
More questions? View Application FAQs.